Millenium Auto Plex is not your typical automotive dealership. From the moment you step onto our lot or into our showroom, you will notice that we have paid great attention to detail in creating an atmosphere that is welcoming and comfortable. We are dedicated to enhancing every aspect of the customer experience, from your initial visit to long after you have purchased the car of your dreams. 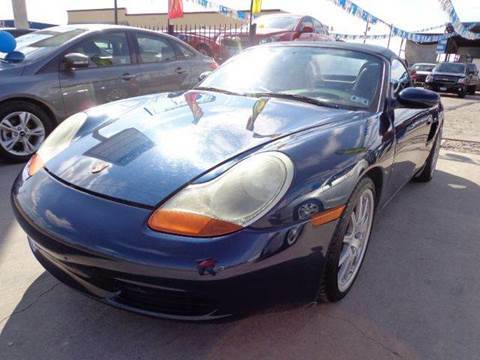 We have carefully acquired one of the finest selections of pre-owned luxury vehicles in the area. Each auto is carefully inspected and serviced to ensure that it meets our highest standards. 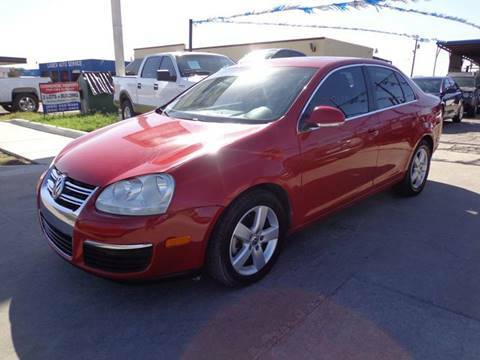 We are pleased to offer our clientele the best vehicles available at our very best prices. We also provide top caliber mechanical service at exceptionally reasonable rates. You will find that the overall quality and value you receive is the best around. Millenium Auto Plex is family owned and operated. We pride ourselves on building long lasting relationships based on trust, loyalty and respect. We are passionate about our business and about life and we believe that shines through in everything we do at our dealership. 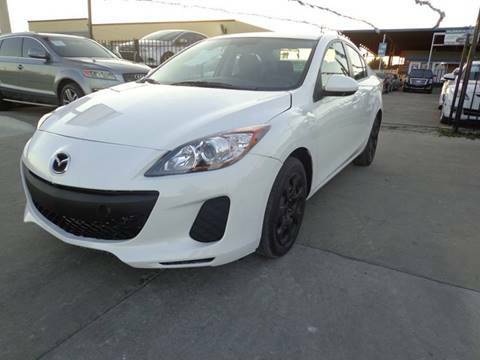 We invite you to come explore the variety of automobiles we have thoughtfully selected for our inventory. We look forward to you becoming the next valued member of the Millenium Auto Plex family. MILLENIUM AUTOPLEX is conveniently located in Pharr, TX. 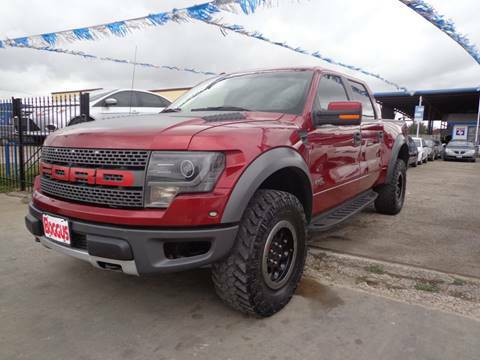 Visit your greater Pharr Used Cars, Used Pickup Trucks and Mcallen, TX Used Cars, Used Pickup Trucks sales leader for any Used Cars , Used Pickups For Sale inventory! 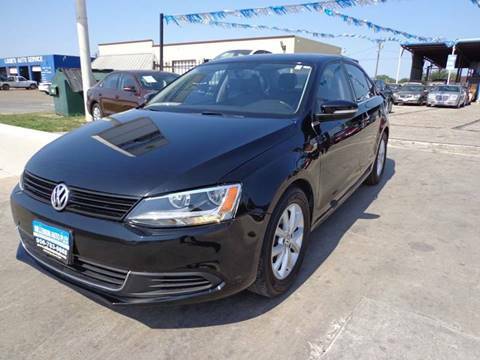 Serving the Pharr metro area, as well as Mcallen, TX Used Cars, Used Pickup Trucks, Pharr, TX Used Cars, Used Pickup Trucks and Alamo, Donna, Edinburg, Hidalgo, La Blanca, Mcallen, Mission, Pharr, Progreso, San Juan, Weslaco customers, MILLENIUM AUTOPLEX sells Used Cars , Used Pickups For Sale inventory including used cars for sale, used vehicles, usedcars, pre-owned cars, used pickup trucks, trucks, pickups, pick up trucks. As your Pharr Used Cars, Used Pickup Trucks lot, serving communities such as Mcallen, TX, Pharr, TX, Alamo, Donna, Edinburg, Hidalgo, La Blanca, Mcallen, Mission, Pharr, Progreso, San Juan, Weslaco and beyond! 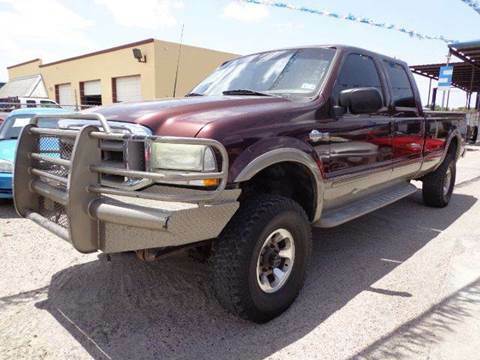 MILLENIUM AUTOPLEX brings professionalism, customer service, and value to your Used Cars, Pickup Trucks. We hope that you find our website helpful to your needs. Although MILLENIUM AUTOPLEX of Pharr in TX doesn't stay open 24 hours a day, our dealership website is always open all day, every day! 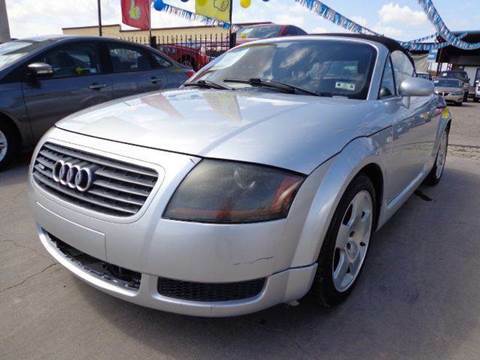 On our website which serves Pharr, Mcallen, TX, Pharr, TX area customers, you can research our Used Cars, Used Pickup Trucks, Used Cars , Used Pickups For Sale, used cars for sale, used vehicles, usedcars, pre-owned cars, used pickup trucks, trucks, pickups, pick up trucks. 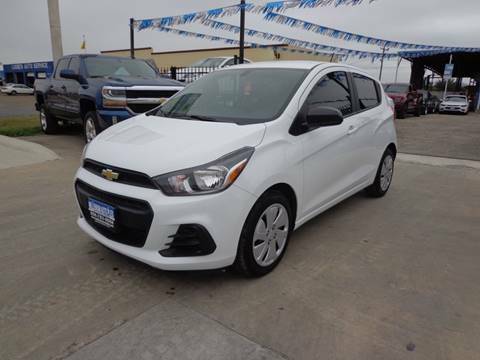 Search the extensive inventory of all the MILLENIUM AUTOPLEX Used Cars, Pickup Trucks that we offer at great prices, request a vehicle price quote, view pictures and data about the Used Cars , Used Pickups For Sale or learn about our Used Cars, Pickup Trucks that we currently have. 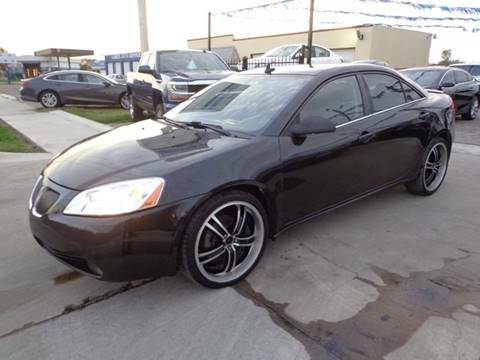 Give us a call at 9567839888. 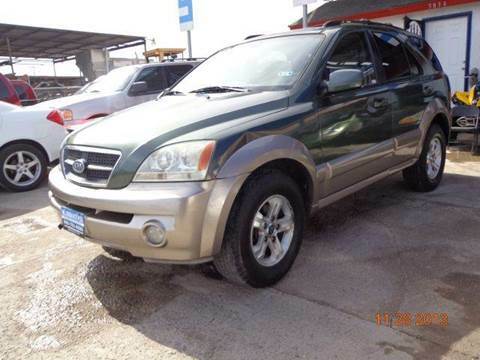 Get a well-maintained, competitively-priced, Used Cars, Pickup Trucks in Pharr at MILLENIUM AUTOPLEX. 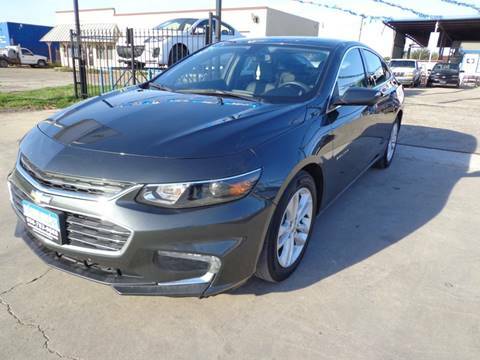 While we are the premier location to buy a Used Cars, Pickup Trucks, we also serve customers from Alamo, Donna, Edinburg, Hidalgo, La Blanca, Mcallen, Mission, Pharr, Progreso, San Juan, Weslaco. 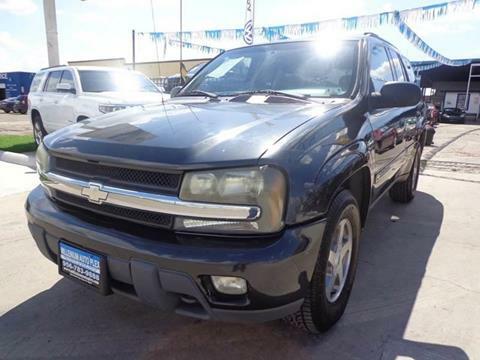 Browse our Pharr Used Cars, Used Pickup Trucks inventory to view details about our low priced, high-quality Used Cars , Used Pickups For Sale and used cars for sale, used vehicles, usedcars, pre-owned cars, used pickup trucks, trucks, pickups, pick up trucks. 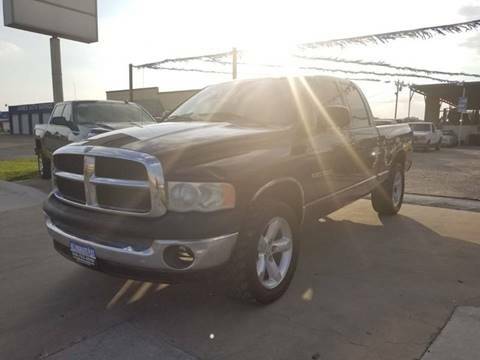 Having problems locating a Used Cars, Used Pickup Trucks in Pharr? 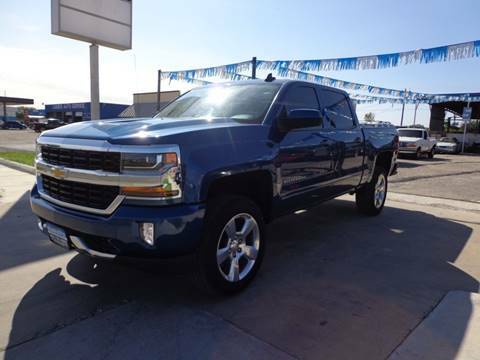 Complete our Used Cars, Pickup Trucks Finder form and we will alert you when your dream vehicle arrives at our dealership.